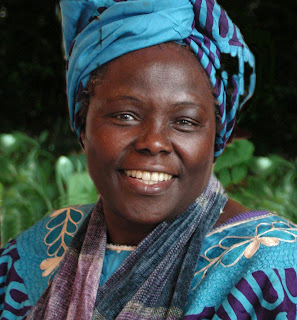 TORONTO - Brave, outspoken, visionary and forward thinking - these are just a few of the qualities that made Wangari Maathai a remarkable figure both at home in Kenya and across the globe. She was a political and environmental activist who understood the deep connections between environment, poverty and peace and who suffered for her strong convictions through political persecution and sometimes even physical abuse. 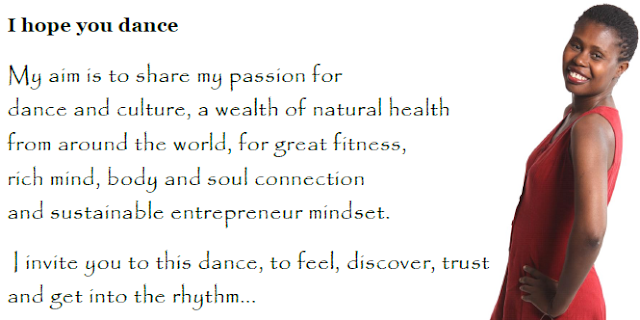 To be held in Toronto on the first anniversary of her passing, this Celebration of her life and work has been developed to keep the flame of her passions - environmental protection, peace, democracy and equality for women - alive even as her beloved Africa needs those elements more than ever. "In the course of history, there comes a time when humanity is called to shift to a new level of consciousness, to reach a higher moral ground. A time when we have to shed our fear and give hope to each other. That time is now." Wangari Maathai made the statement when she became the first African woman to be awarded the Nobel Peace Prize in 2004 for her "contribution to sustainable development, democracy and peace". In fact, she lived a life of firsts. Born during colonial days in 1940 in a small village in Kenya, she took advantage of government programs and U.S. funding to attend school in the United States, where she studied biology. Wangari Maathai’s commitment to social issues grew and developed alongside a budding career in academia, where she excelled. She lobbied for improved rights for women workers. She founded the Green Belt Movement to preserve local flora, in particular the forests of Kenya that she saw being cut down. The organization paid women a small stipend to find seeds and seedlings and replant them. Celebrated outside her own country but not appreciated by the regime, she was divorced by a husband who said she was too strong-willed and arrested, tear-gassed and beaten unconscious during various protests for democracy under an oppressive one-party regime in Kenya. Yet, she continued to advocate for peace and the advancement of African women. The Green Belt Movement spread throughout African and led to the Pan-African Green Belt Network. United Nations figures estimate that the Green Belt Movement has planted over 30 million trees in Africa and employed nearly 900,000 women. The movement’s basic activity - tree planting - helps to combat desertification, avoid water crises and the rural hunger that arises from these issues. 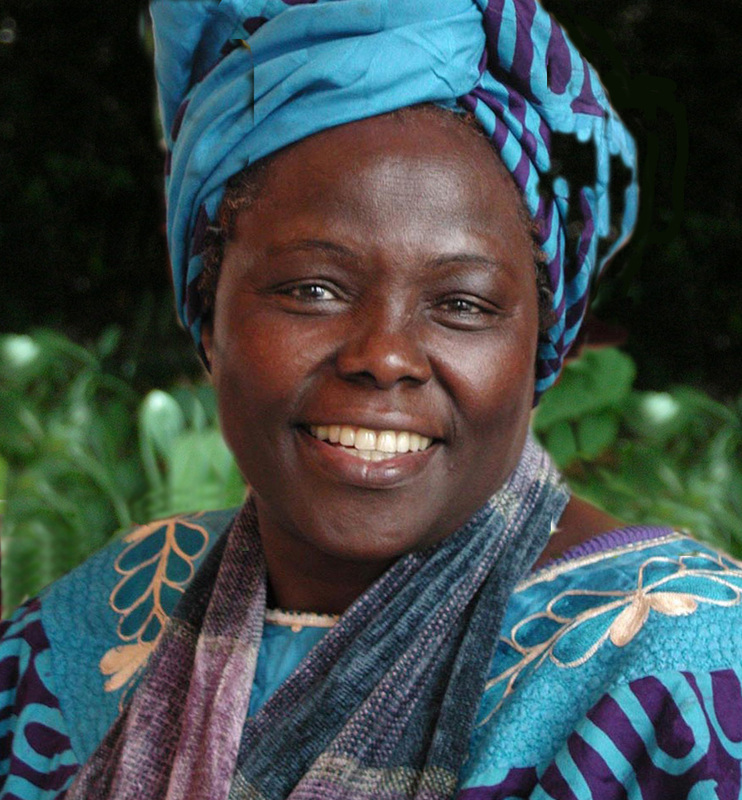 Wangari Maathai’s work and her activism are needed even more today. The Celebration is just one of the efforts being made to keep her dreams alive. A theatrical production - HUMMUNGBIRDS - is in the works, with a planned staging in November 2013 in Toronto. AfriCan Theatre Ensemble (ATE) was founded and incorporated as a not-for-profit organization in Toronto in August 1998 by Prof. Modupe Olaogun with a mission to make African theatre accessible to the public through performance, education, community outreach, and professional development of classic and new creations originating from or inspired by Africa. 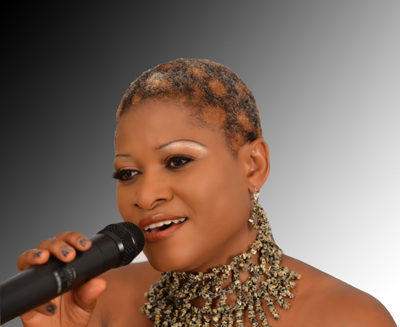 Managing Artistic Director of ATE Muoi Nene was born in Nairobi Kenya to a family of story tellers and artists. Muoi has enjoyed a front row seat from both an African and now a Canadian perspective as he celebrates a decade in Toronto.